Every year JD Power does studies on a variety of fields, mostly focusing on brands and brand satisfaction. 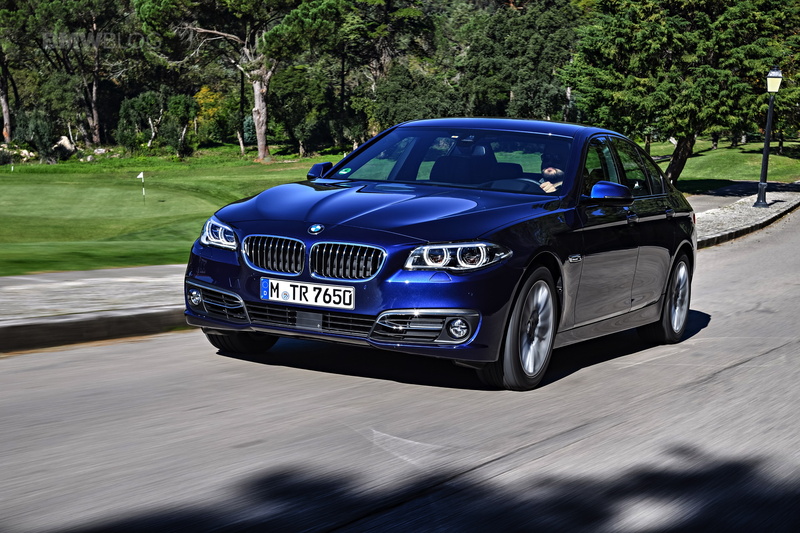 For 2019 BMW posted better results than last year in the Vehicle Dependability Study, claiming the 7th place overall, after coming in 8th in 2018. The study simply asked 33,000 owners across the US about their ownership experience. They focused on cars that were turning 3 years old in 2019 so owners of 2016 models were the focus group. BMW managed to beat rivals Audi in this ranking as well as Mercedes-Benz. Porsche, on the other hand, came in second while Lexus claimed the top spot, Toyota finishing the podium. Another notable mention is MINI, placed sixth overall, beating BMW in the process. At the other end of the spectrum the worst rated company was Fiat, with Land Rover coming in second worst and Volvo just above the two. The JD Power study also splits these rankings on individual segments and the BMW X3 and 5 Series claimed the number one spot in their respective segments, the latter claiming the highest ranking in the midsize premium car segment while the former did the same in the compact premium SUV segment, followed by the Porsche Macan and Infiniti QX50. The MINI Cooper also won the compact sporty segment where it managed to beat the highly popular Mazda MX-5 Miata. The best overall vehicle was the Porsche 911 which says a lot about how things are done in Stuttgart. If you can afford one, you’ll probably consider it pretty dependable too. 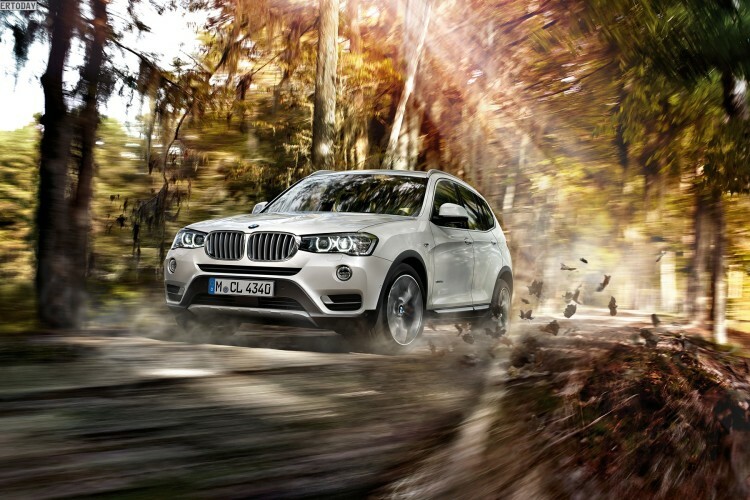 Another interesting mention would be the BMW X1. The small SUV came in second in the Small Premium SUV category, behind the winner, the Audi Q3.